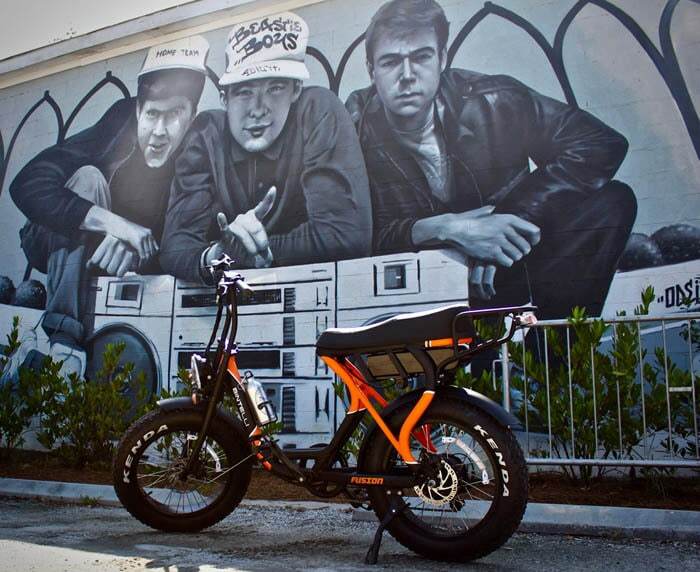 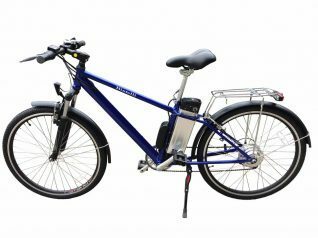 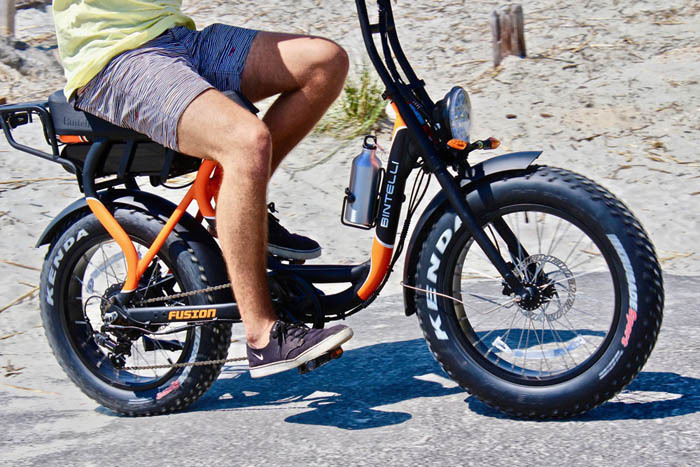 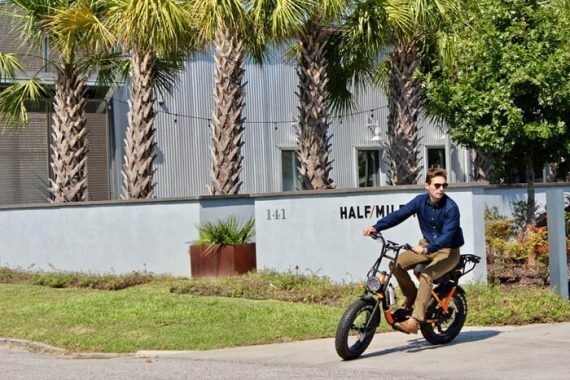 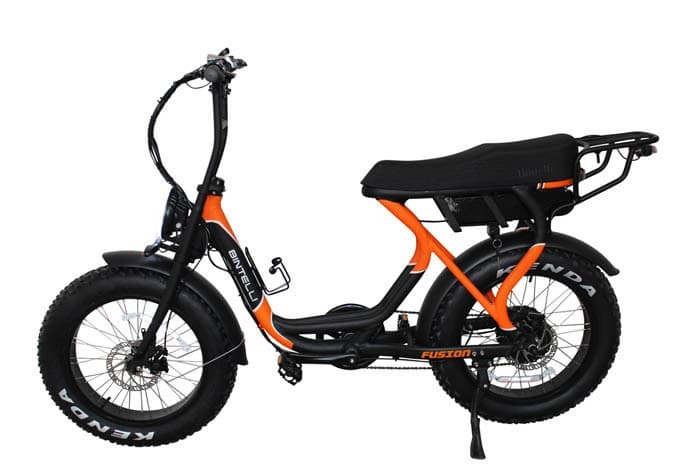 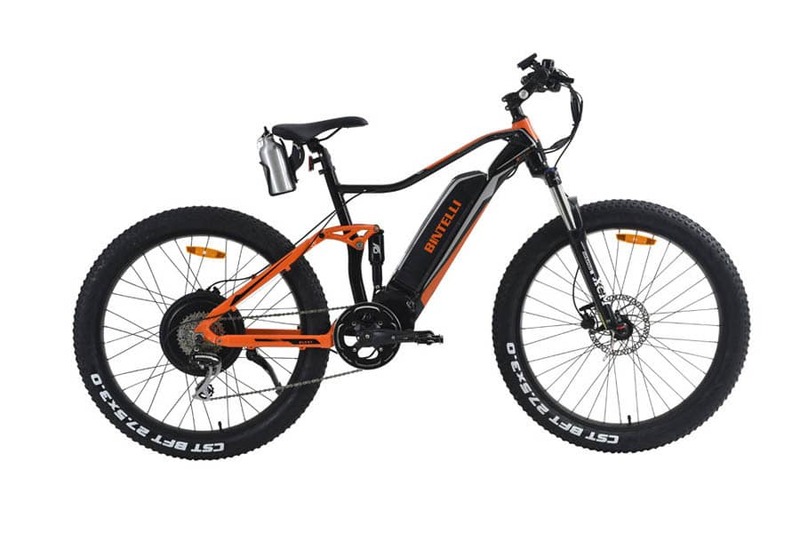 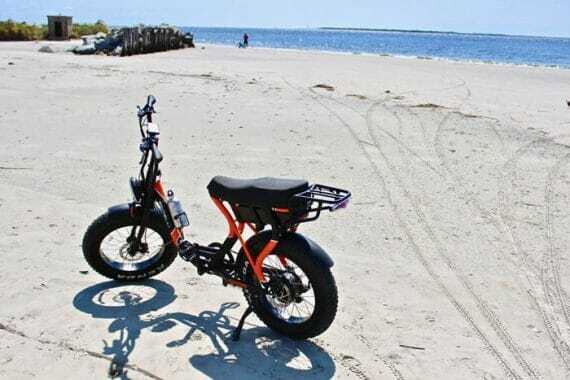 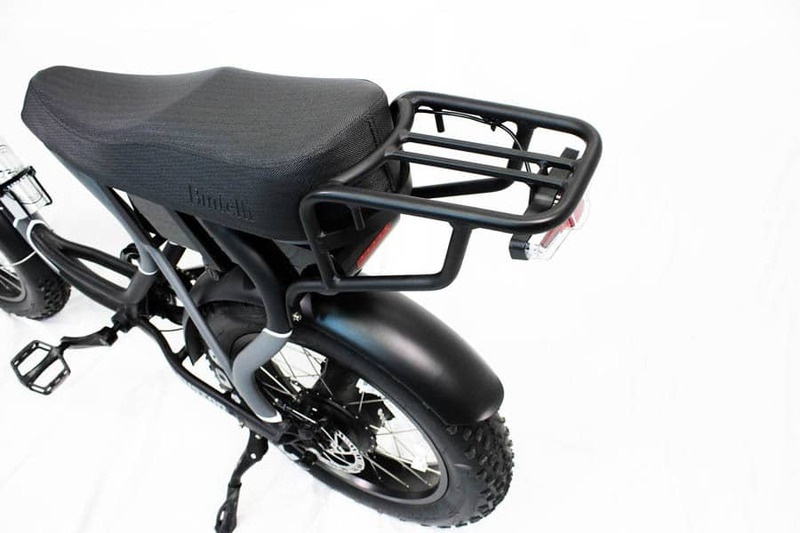 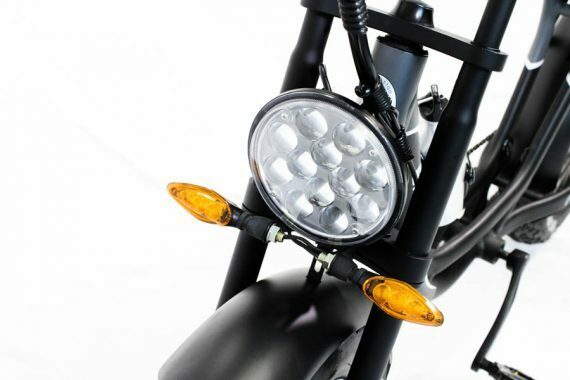 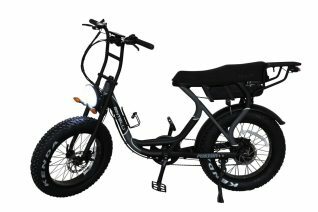 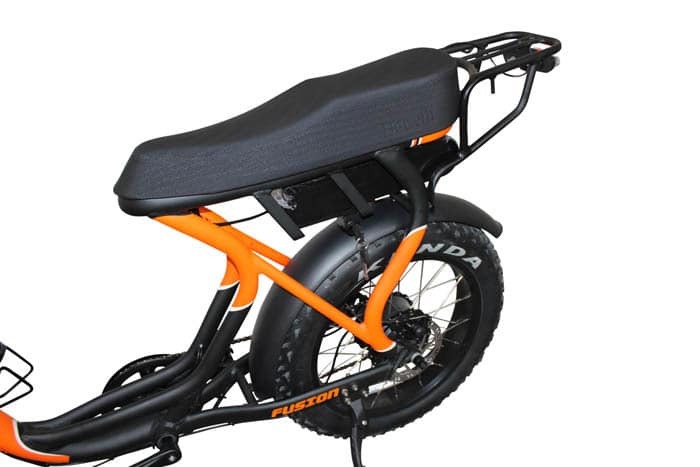 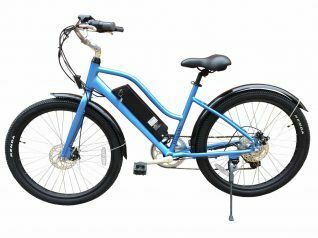 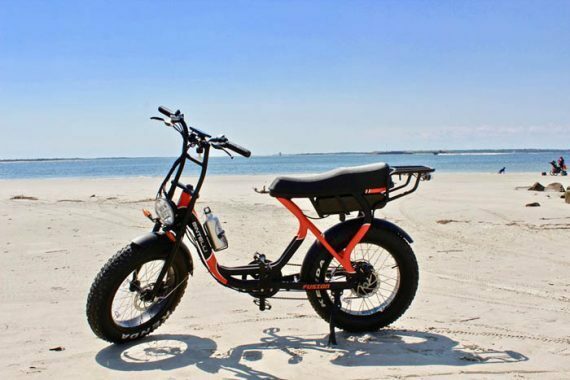 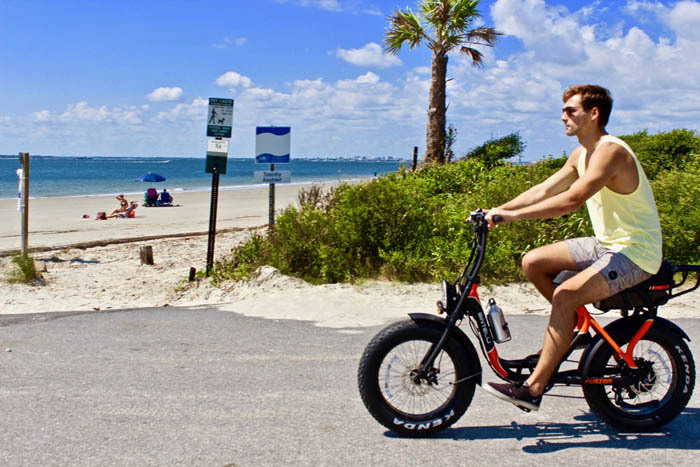 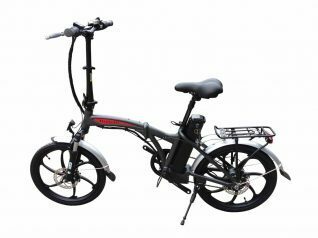 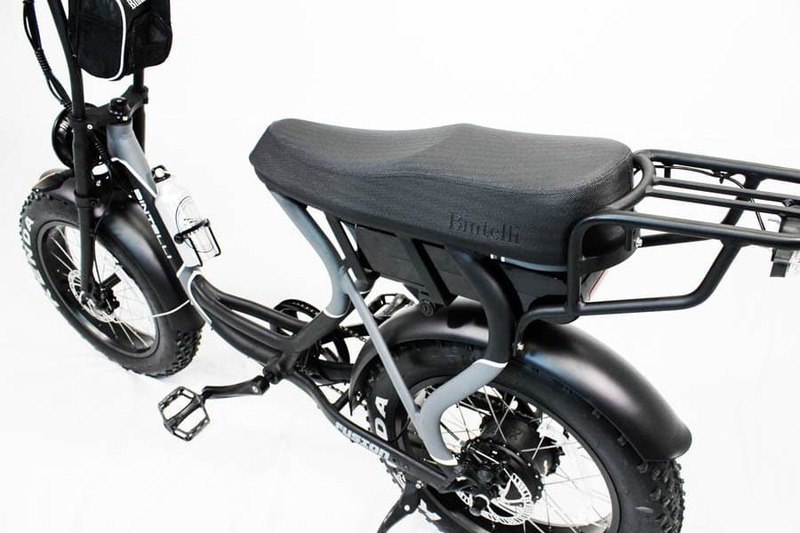 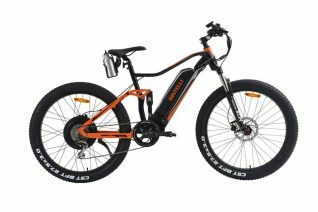 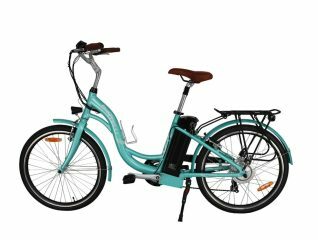 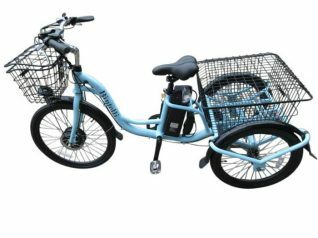 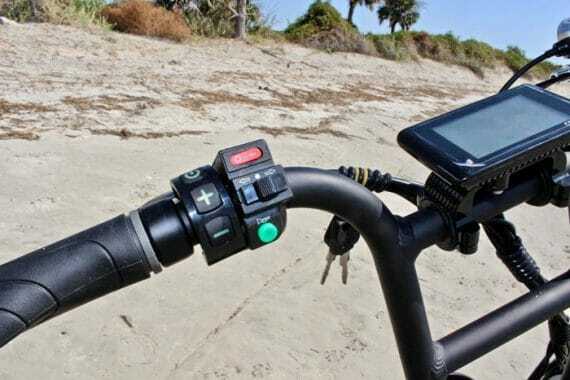 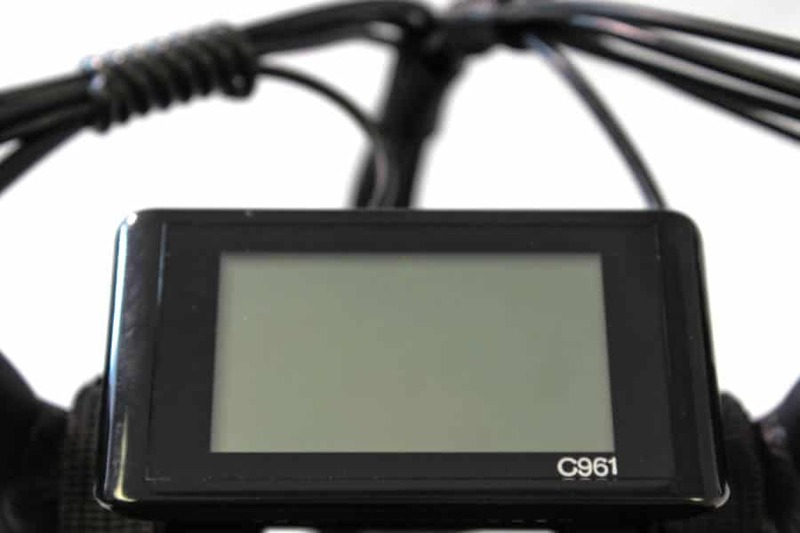 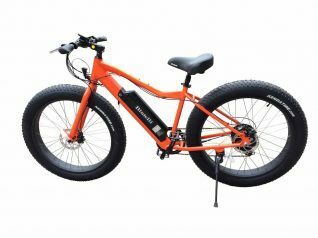 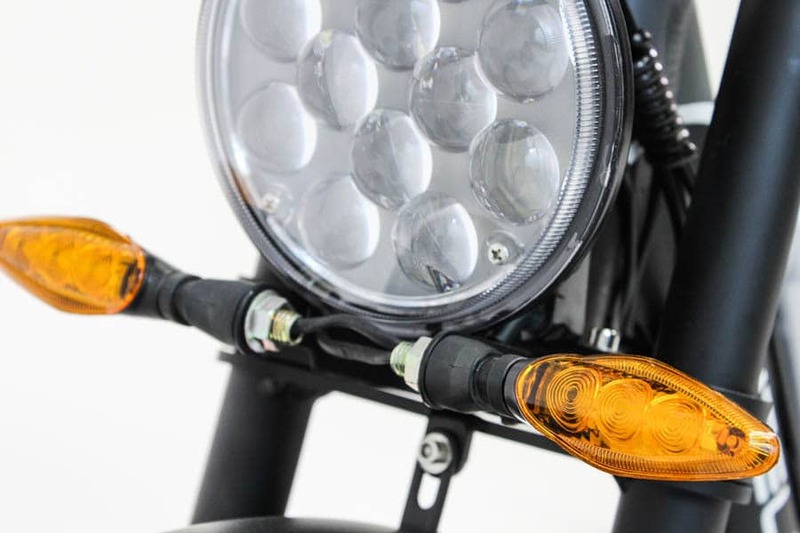 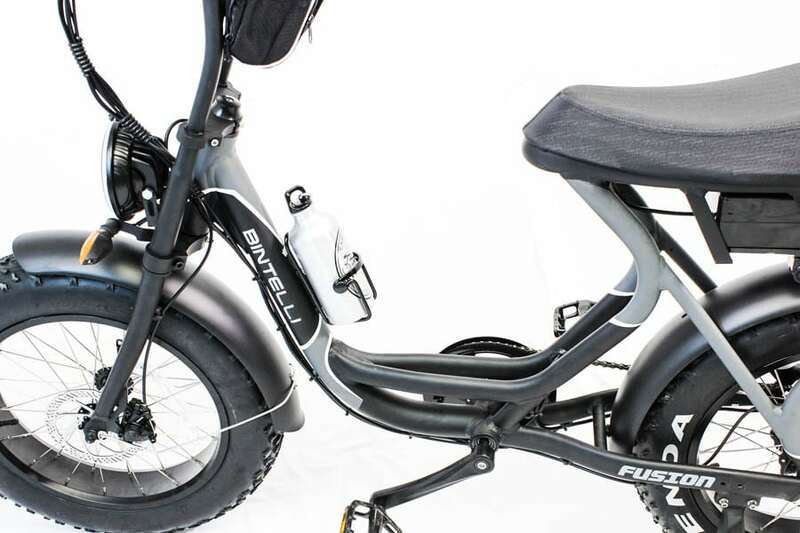 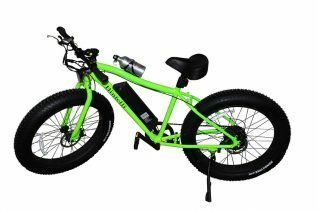 The Bintelli Fusion is a hybrid vehicle combining the ease of owning an electric bicycle (no registration, license, insurance required) with all of the features of a scooter (head light, tail light, brake light, turn signals, horn, and comfortable seat)! 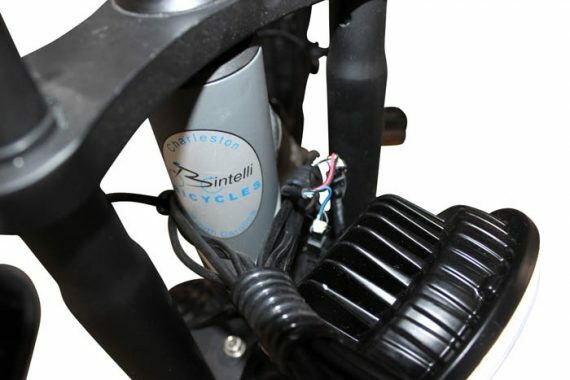 With the Bintelli Fusion, not only can you cruise up to 20mph, but the Fusion has been designed to use on or off road! 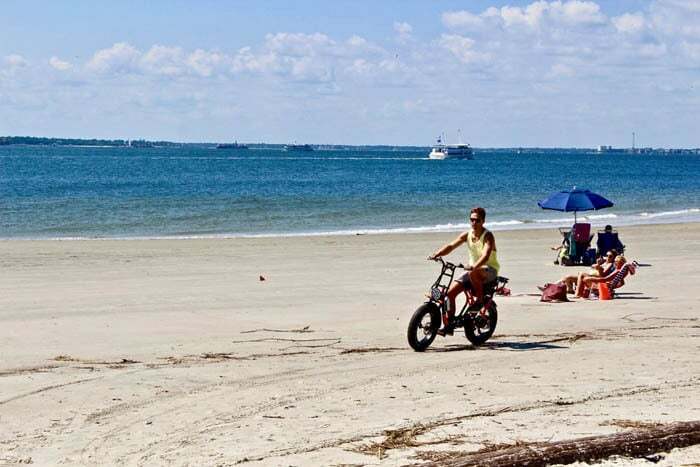 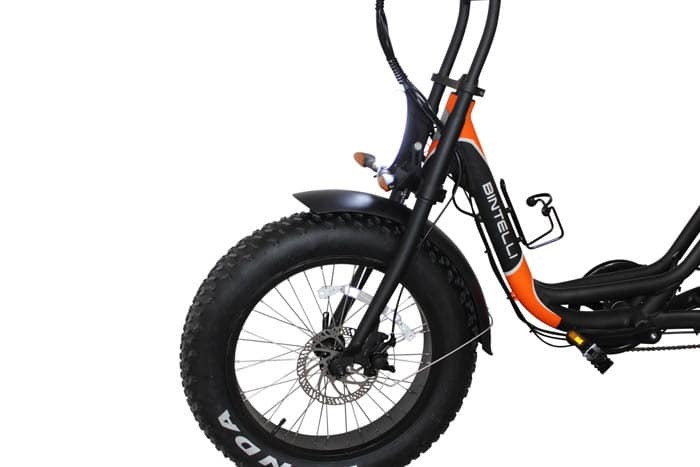 Its rugged tires are great for the beach or on your local trails! 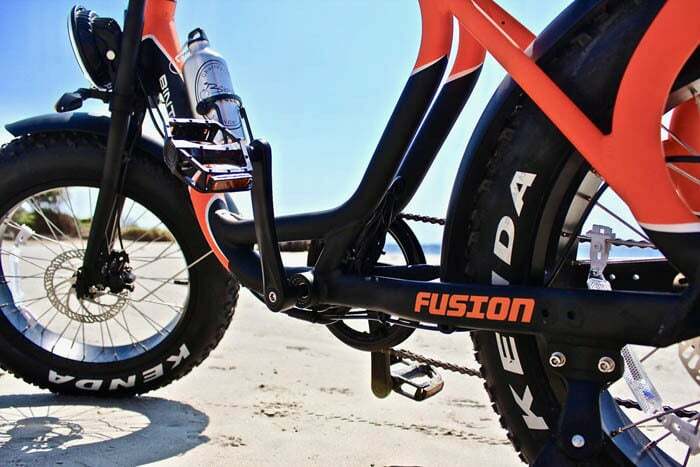 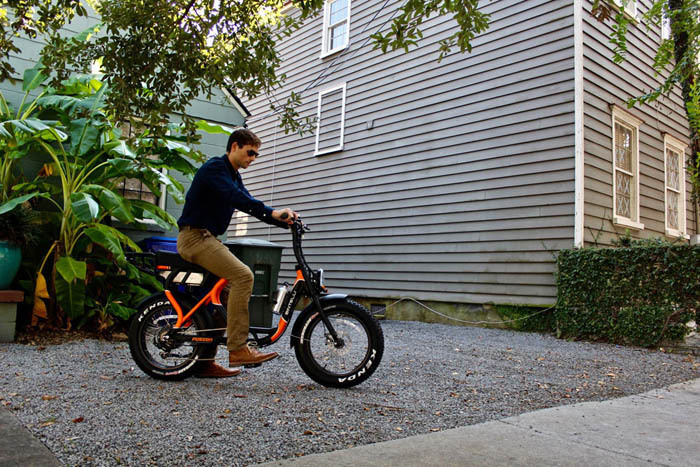 Anywhere you travel, the Fusion is the electric bike for the ride.